T&G are Gift of the Year finalists! 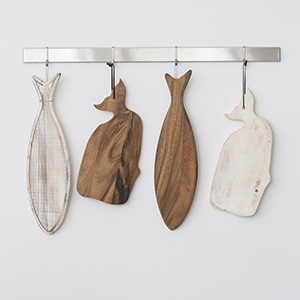 T&G are celebrating as the Gift of the Year Association announces that 'Ocean' has been nominated as a finalist in this years Gift of the Year Awards in the kitchen & dining category. 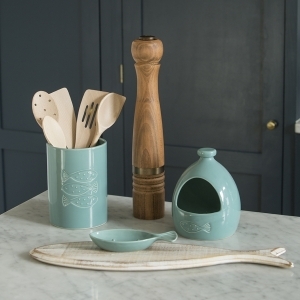 Ocean, inspired by the love of the sea, includes new ceramic kitchen storage, wireware baskets and trivets, cork tablemats and coasters and shaped wood boards. 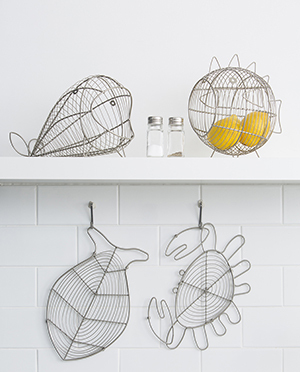 With all the current media focus on plastic pollution in our seas T&G hopes this exciting range of Kitchen gifts will engage everyone in a conversation to rethink plastic use and what we can all do to help. 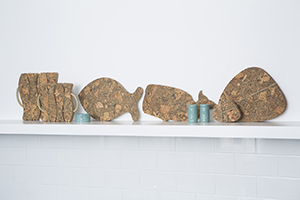 T&G donate to Plastic Oceans UK from the sales of these products. Help make a wave of change! Winners will be announced on Sunday 3rd February 2019 - watch this space!